The challenges that will be faced by leaders of the future require unwavering emotional and physical strength. Hence, we have taken the responsibility to apprehend the organic connection between mind and body by paying more attention to the physical training of the young. Students enjoy nourishing food at the canteen. This space is also a natural hub for informal discussions & entertainment. 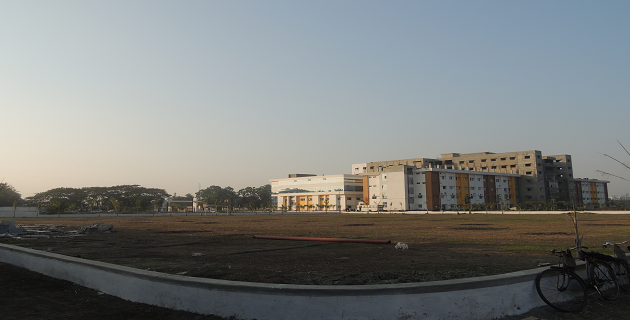 The campus has facilities for outdoor games like Cricket, Football, Volleyball, Basketball and a 400 meter track for athletics. 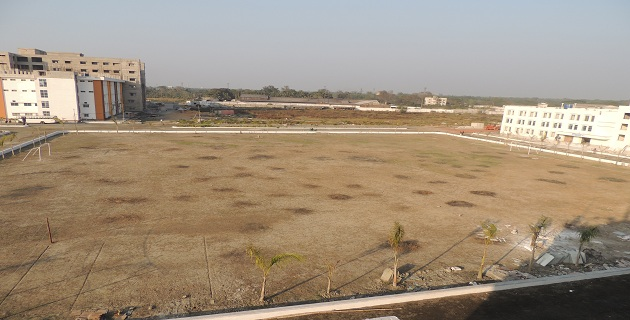 The indoor sports complex at JIMSH offers provision for indoor games like carom, chess and others. The Physical Education department, under the supervision of a qualified Physical Director caters to the physical development of the students . The responsibility of the Physical Director is to conduct and supervise all intramural activities for the entire year. This is to ensure that students are well-trained and competitive in any state or national level event. JIMSH also has provision for a playing arena for girls where students can indulge in sports like badminton, football , throw ball and basketball.